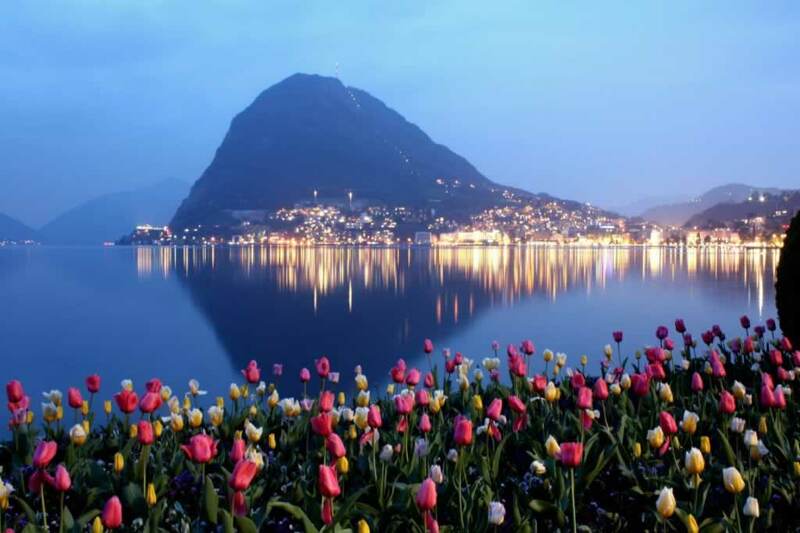 Located in the Ticino region, Lugano, Switzerland, is one of the most peaceful and serene cities on Earth. At least this is what you’ll be inclined to think at the first contact with this place. If you visit Lugano in winter, you’ll be surprised to see palm trees and snow getting along together just fine. 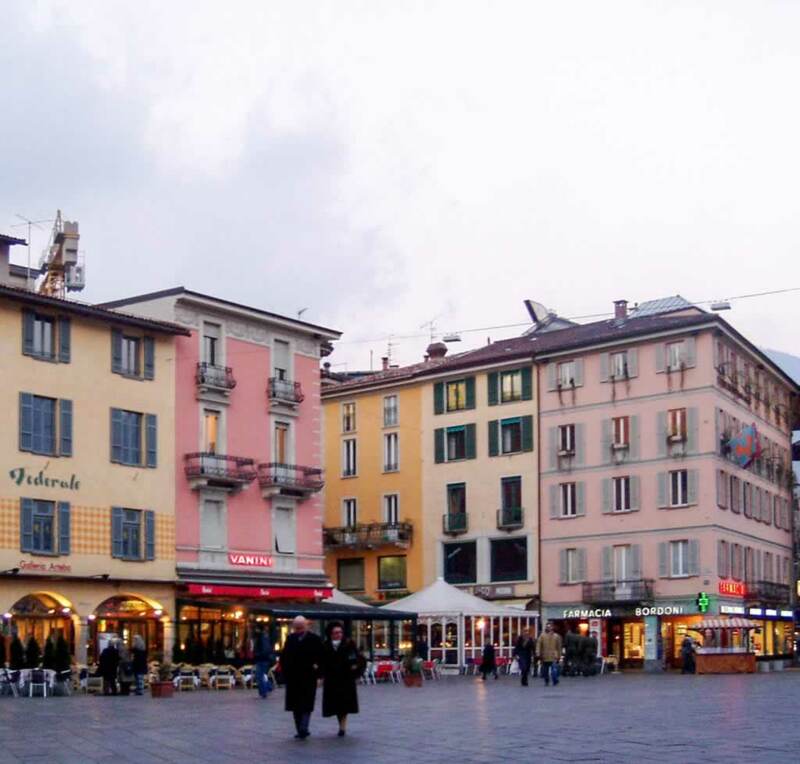 If you’ve chosen Milan as your base camp to explore Lombardy, you can visit Lugano, Bellagio and Lake Como in a one day trip from Milan.This tour starts from Milan Porta Garibaldi train station and it takes 10 hours. Unfortunately, it isn’t wheelchair-friendly. Furthermore, it involves a fair share of walking, so join it only if you think you can cope with this kind of effort. If you want to enjoy a relaxing vacation by the lake shore, find a nice accommodation in Lugano and take short day trips and walks from here. When Is It the Best Time of Year To Visit Lugano, Switzerland? 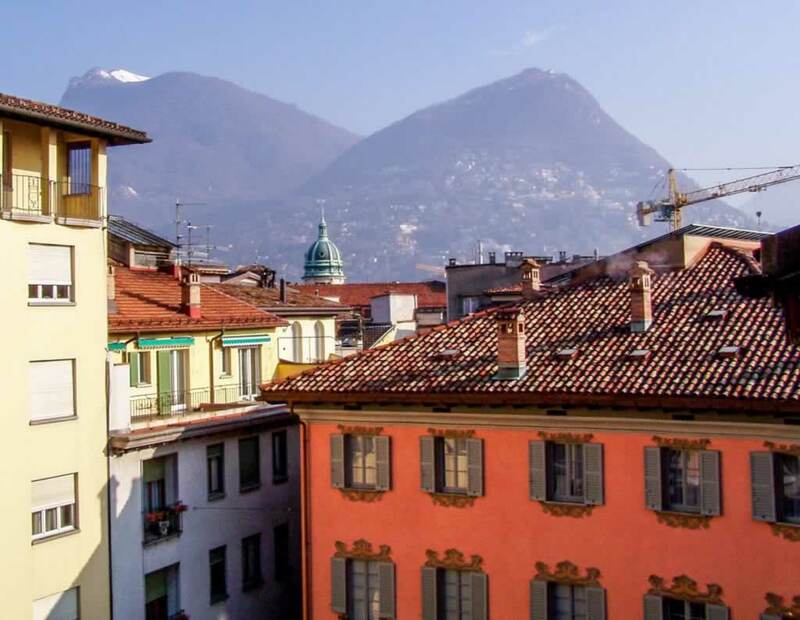 What Are the Best Things To See & Do in Lugano, Switzerland? May people wonder whether Lugano is in Switzerland or in Italy. Although Lugano is a Swiss city, everybody here speaks Italian. The border between the two countries is very close to the city. In fact, Lake Lugano is shared by these two countries, the result being a mix of both worlds. As Lugano is in Switzerland, you’ll need to ensure that you don’t need a visa to enter the country. Both Italy and Switzerland are members of the Schengen area. You can get to Lugano from Milan by car or by train. The train station is on a hill. From here, the easiest way to get to the city center is by funicular. The funicular will take you to Piazza Cioccaro, right in the owl town. There are also buses that go to the city. If you are backpacking, you can also walk your way down to the city. However, I wouldn’t do that with wheeled luggage. 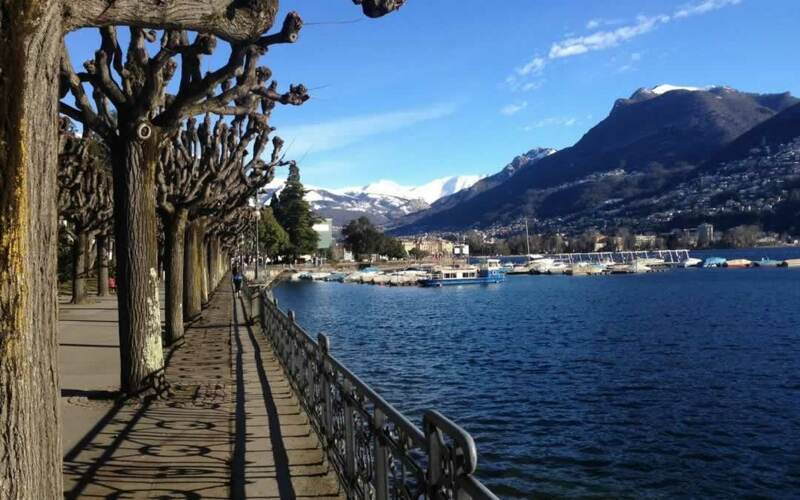 The mild climate of Lugano makes it the perfect vacation destination all year round. 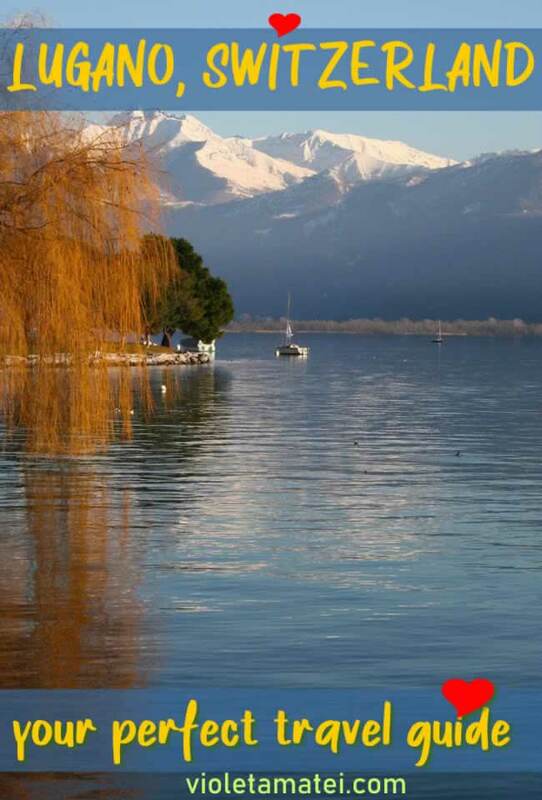 If you visit the city in January, you may have the opportunity to see snow around the palm trees and on the hills around the lake. You won’t be able to roam around in flip-flops and shorts, but you won’t freeze, either. 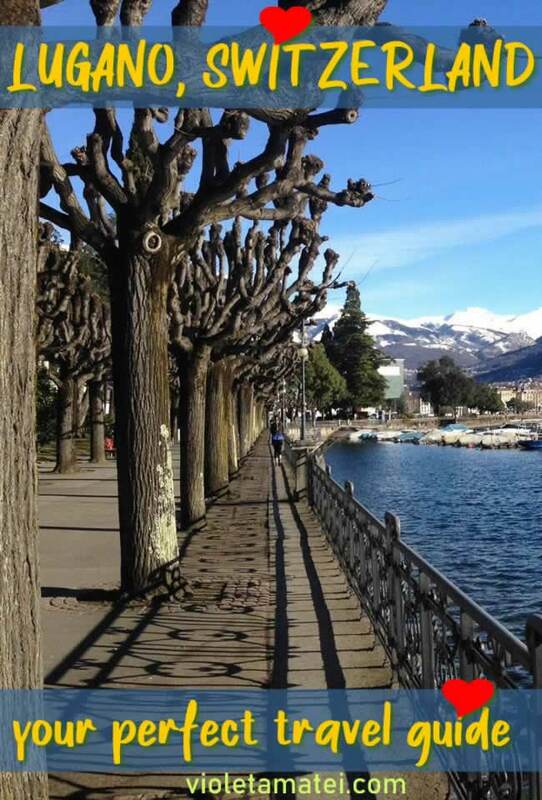 In winter, the lakefront promenade of Lugano looks surreal. The trees are pruned in a weird way. They don’t have any young branches left. Old ones end with huge knots. This makes them look rather alien. Lugano feels like Italy. The architecture is very similar to Bergamo’s Citta Alta. The food tastes like Italy. You can hear people speaking in Italian everywhere around you. The landscape looks Italian. However, as soon as you need to pay for something, you’ll know you’re in Switzerland. Everything here is more expensive than in the neighboring country. Life in Lugano unfolds at a slow pace. You’ll see lots of smiling, stress-free faces around you. Everybody is polite and welcoming. The traffic is fluid and silent. Nobody toots their horn without a reason, as it happens in many other cities of Europe. The lakefront promenade is paved with cobblestone and scattered with benches. You can sit there for ages, looking at the blue waters of Lake Lugano and at the hillside buildings on the other side of the lake. The air is clean, as there’s not much dust in the city. The Old Town is a pedestrian-only area. It is one of the best places to get accommodation in the city. 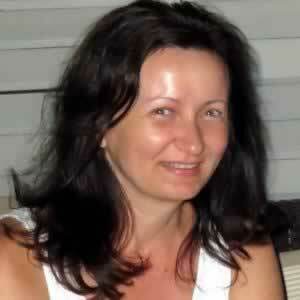 There are lots of small hotels and vacation apartments with stylish facades facing tranquil squares. Waking up to this scenery is a pleasure. Here are some of the deals of the moment on Booking.com – check them out to see if you can find something to suit your needs. I don’t remember the name of the hotel I’ve stayed in. It was one of the buildings in the pedestrian area, with views to a small square and to the mountains in the background. San Lorenzo (Saint Lawrence) is a Roman Catholic cathedral featuring a Carrara marble and white stone Renaissance facade. Its tower is the tallest building in the neighborhood, so there’s no wonder it gets featured in so many photos of Lugano. Although smaller than the cathedral of San Lorenzo, the Church of Santa Miaria degli Angeli (Saint Mary of the Angels) isn’t of lesser importance. 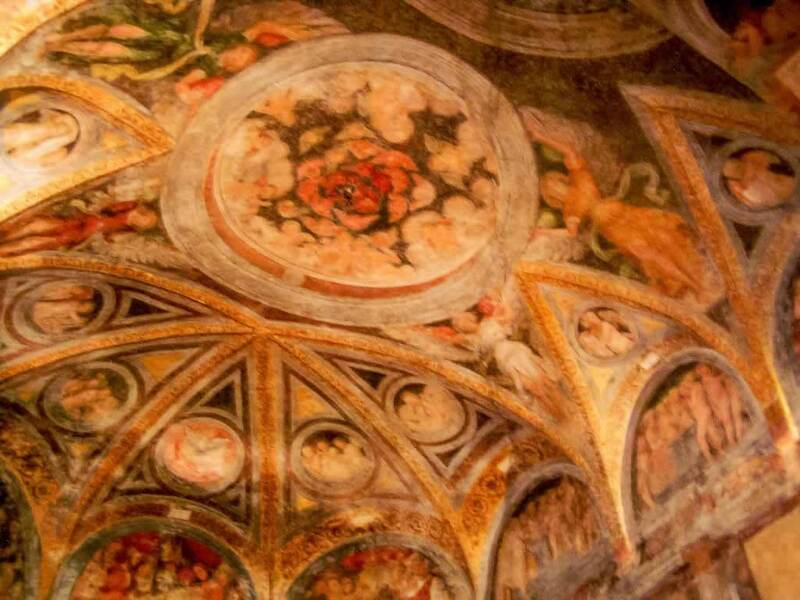 Here’s where you’ll find the Renaissance fresco of the Passion and Crucifixion of Christ by Bernardino Luini, an Italian artist who is famous for bringing the Lombard Renaissance influence in Switzerland. 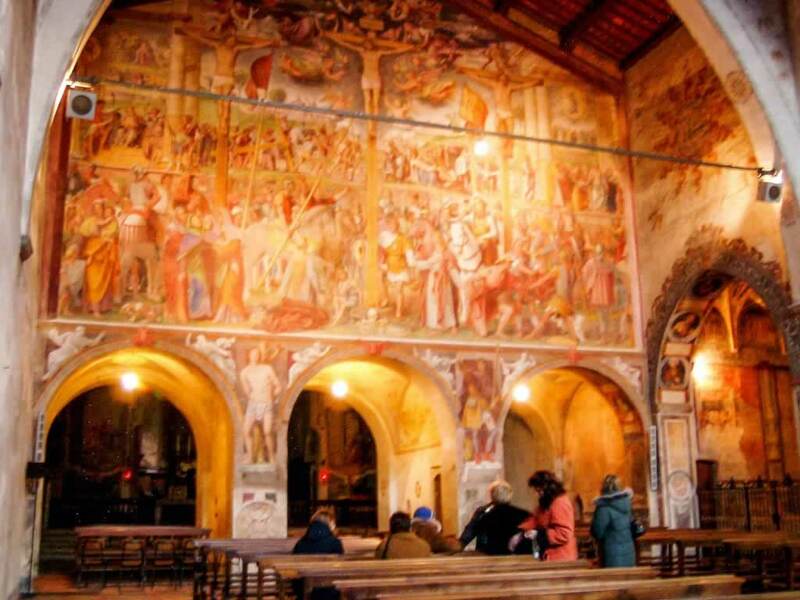 The church hosts another important art work by Luini, The Last Supper fresco, a painting with a strong influence by Leonardo da Vinci (whose wall painting, The Last Supper, is in Bergamo, in the church of Santa Maria delle Grazie). Swiss chocolate is famous all over the world. While Lindt is probably the most famous brand, there are other chocolate makers worth at least a thought or two. 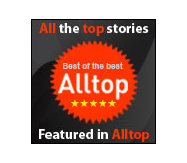 Alprose is one of them. The Alprose Chocolate Museum is the place where I’ve bought so much chocolate that I had to get an extra backpack to bring it home with me. The museum and the chocolate factory are only a few km away from Lugano. You can get here by car or by train. If you prefer the train, get to Lugano train station and catch a train to Malcantone. You’ll have to get off the train at Caslano. 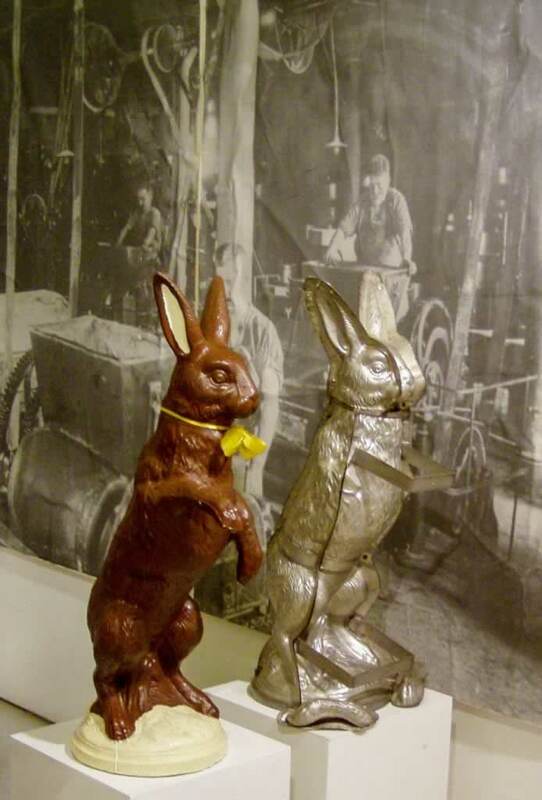 The Alprose chocolate factory & museum is a very short walk away from the station. 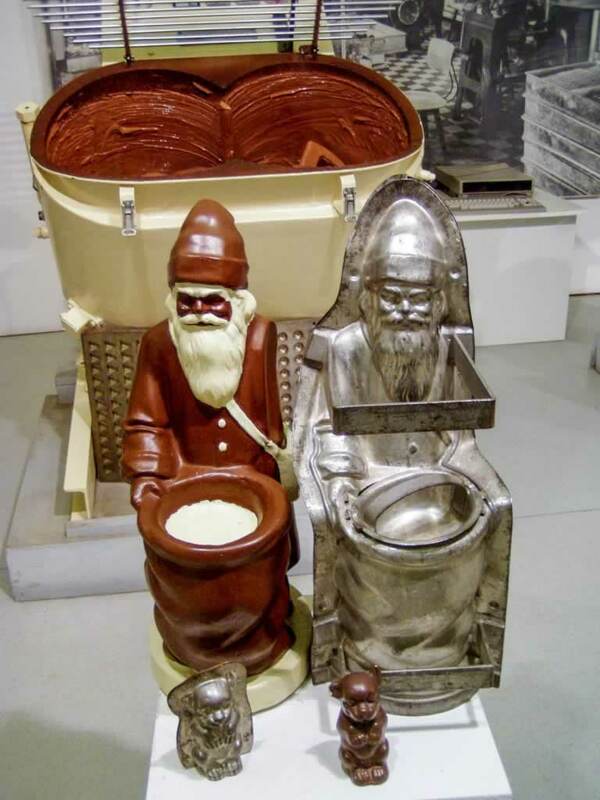 The chocolate museum is fun to visit. You’ll meet the mother of the good old chocolate bunny and other molds in all sizes and shapes. You’ll also see some of the old chocolate boxes with vintage pictures. After taking photos of all these things, you’ll get to the supreme room in the museum, which is the chocolate shop. If you want to bring your friends souvenirs from Switzerland, you’ll love this shop! Tin boxes full of fine chocolate, chocolate tablets, bars and pralines are waiting for you to take them home. It would be a good idea to buy some extra stuff, because you may be tempted to eat some of these delicious souvenirs before you leave Switzerland, or Europe for that matter. The factory is also open to the public. You’ll walk alongside the production lines to see how all those chocolate goodies are made. Ensure you check whether the factory and the museum are open before embarking on your trip to Caslano. If you walk on the lakefront promenade by night, you’ll undoubtedly notice the lights on the mountain on the opposite side of Lugano Lake. That’s Mount Bre. You can climb on top of Monte Bre by funicular. The funicular station is outside the old town, in Cassarate. To get to Cassarate, you can take the bus or a boat from downtown Lugano. From Monte Bre, you can walk down to the village of Bre to admire its Ticinese-style well-preserved center. Monte Bre boasts several hiking and mountain bike paths. It is also one of the best spots to take panoramic photos of the Lugano lagoon. Monte San Salvatore is also accessible by funicolare. To get to the funicular station you can either walk for about 20-30 minutes or take a bus toward Paradiso. A bit higher than Monte Bre, Monte San Salvatore offers you lots of activities such as mountain hiking, bird watching, and a Dolomite type via ferrata that will allow you to test your rock climbing skills. The third and last mountain you can climb on from Lugano is Monte Generoso.The highest of all three, Monte Generoso offers a wide array of entertainment opportunities. There are hiking trails, mountain bike trails, via ferrata, and bird watching, but also an astronomical observatory, a paragliding center where you can fly solo or in tandem with an instructor. Monte Generoso is a karst massif, so you’ll have the opportunity to see some of those grottos, caves created by the erosion of the limestone. Here you’ll find the biggest concentration of ice pits in Switzerland. These ice pits are some cylindrical constructions made from stone. Two thirds of them are underground, so they fill with snow during winter. As summer comes, the snow in this pits is the last to melt. This is why the locals used these pits to safely store the milk before making butter. All these three mountains are beautiful. However, as Rick Steves also mentions, climbing all three of them is redundant. Besides, if you are a regular mountain hiker, you won’t be impressed by the height of these mountains (they are rather hills, but this doesn’t mean you can’t enjoy bird watching or light hiking). The best thing about Lake Lugano is that the boats crossing it in all directions belong to the public transport system of Ticino. This means that you can cruise the lake for cheap, get off the boat when you want, and get on the next one when you’re done visiting. If money isn’t an issue, you can embark on a private tour that will take you to the most beautiful spots in the area. 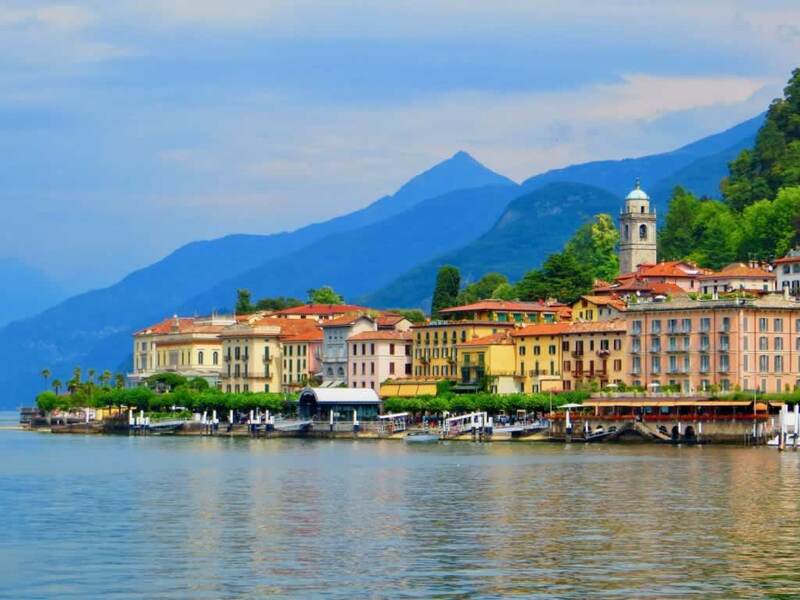 Bellagio and Gandria, for instance, are two towns you can’t but fall in love with. 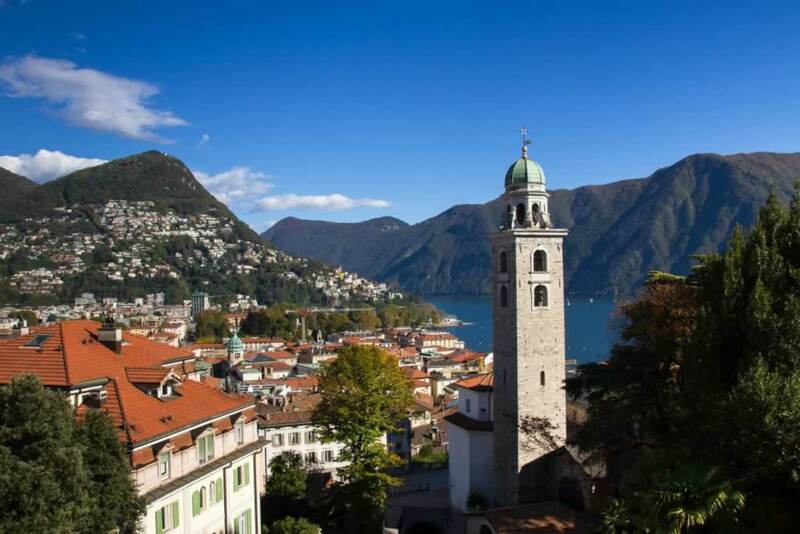 If you decide to come to Lugano for a longer vacation, you’ll have the opportunity to see Lake Como and Lake Maggiore, with their shores chocked full of villas of the greatest celebrities alive such as George Clooney, Brad Pitt, and George Lucas.